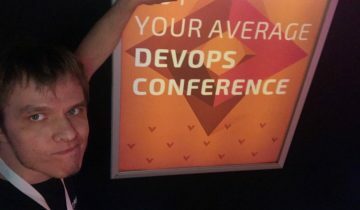 Hello World and welcome to DevOps.lv – The first site in Latvia dedicated to DevOps, as well as to Developers, Testers, System Administrators and anyone else who is interested in application or software development, underlying server infrastructure, and most importantly, automation. This is intended to be the very first post for the DevOps.lv, and hopefully it will be just one of many to come. 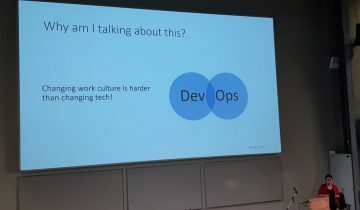 Main focus for DevOps.lv is to share news, tips, opinions and any other information that might be relevant for any person who considers themselves as being part of DevOps culture, but that does not mean that anyone else, who has accidentally stumbled here, will not be able to find anything relevant, quite the opposite, as our goal is to bring together people from various capabilities, to share their experience, their knowledge, and in the end, increase their proficiency. Will we succeed? Hard to tell, as the Latvian IT segment is comparatively small, but we have to try.